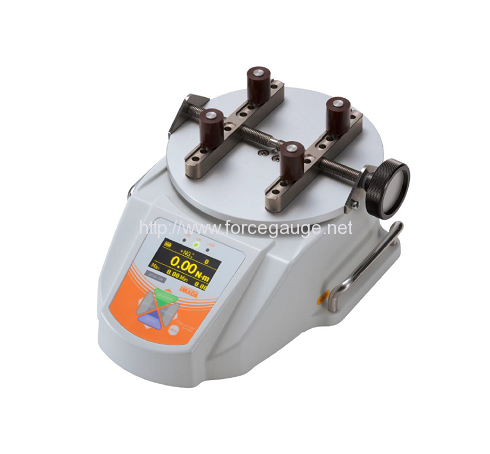 Screw Cap Torque Tester DTXS/DTXA series | IMADA CO.,LTD. This torque gauge enables to measure screw cap bottle Opening/Closure torque. Accurate torque measurement and easy data management are possible. The included software and various output signals support your data management. 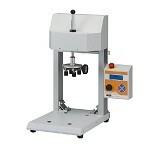 IMADA Screw Cap Torque Tester DTX series measure torque in CW/CCW. The capacity is 2N-m(200N-cm) to 10N-m(1000N-cm). DTX series equips a lot of useful functions for torque measurement. Connecting with a processor, data output is possible at no PC environment. The included software Force logger supports DTX data output from the internal memory to a PC. 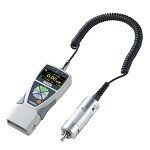 This torque gauge captures the highest peak torque and 2nd highest peak torque without PC. Feature Advanced model equipping various functions such as input/output the angles and saving to USB flash drive. Simple standard model maintaining DTXA performance. *1 These are the specifications for International model. Please note that this unit is different from Japanese domestic model and international one. *4 Angle(displacement) scale is necessary to valid this function.